If it gets dirty, wash it and use it again. Our method of cleaning makes the most of our natural resources by combining years of experience as well as cutting-edge technology. After many years as a pioneer and top manufacturer in the laundry industry, eliminating disposable products and implementing recycling as much as possible in order to protect the environment has become one of our key philosophies. “If something becomes dirty, wash it and use it again.” We’ve taken this basic concept and through providing a high level of quality and unparalleled sanitation standards, have been able to make a positive impact on both society as well the environment. 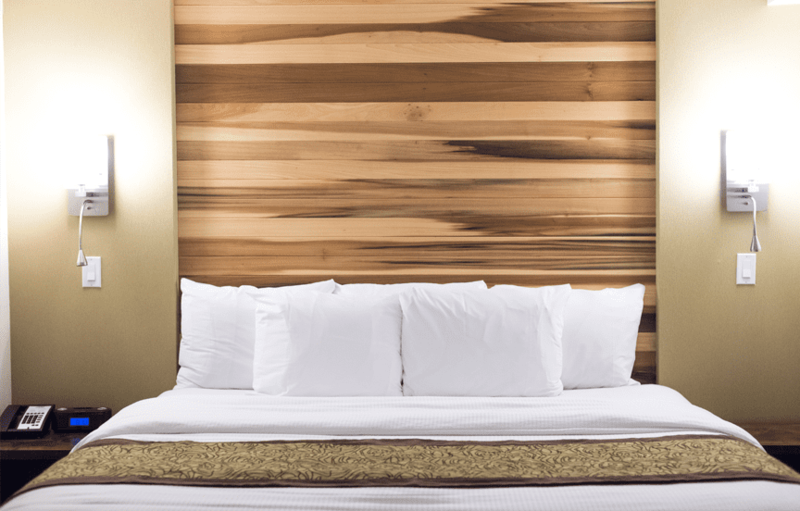 Japanese hotels are known for using high-quality linens and the demand for high-end linens is currently expected to increase. 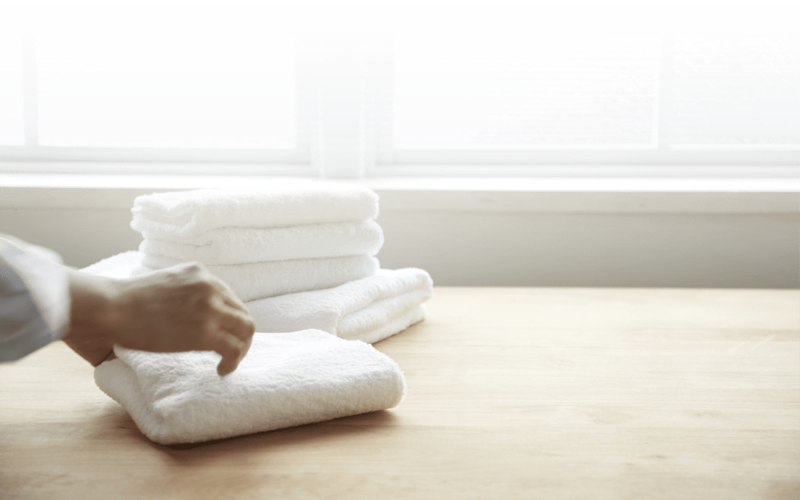 “Clean, Safe, Premium” Japanese made linens are key to providing a pleasant stay for hotel guests. 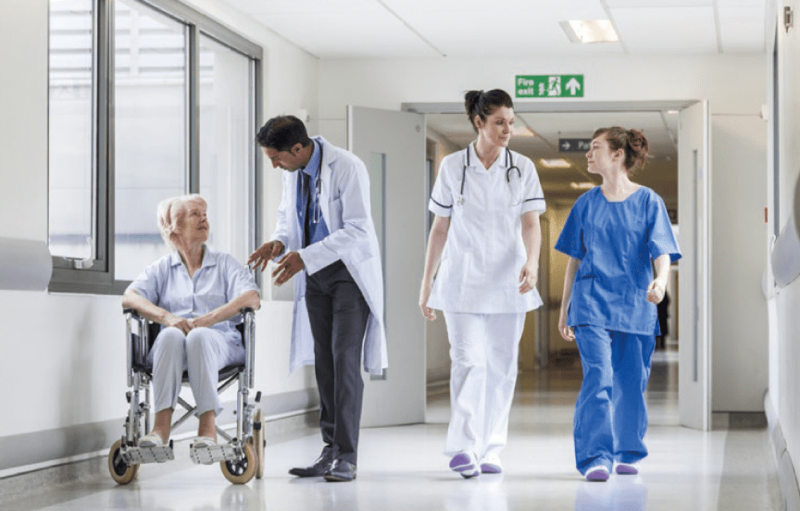 Sanitation standards in healthcare are increasing every year. ASAHI SEISAKUSHO provides products that allow clients to meet and exceed these ever-increasing standards. We provide a total solution system for finishing and managing uniforms for use in production factories, food factories, shops, hospitals, etc. By recycling both heat and water, our products are extremely efficient. They don’t just minimize consumption costs, they are also environmentally friendly. We are proud to offer some of highest levels of sanitation in the world and are able to meet the sanitation needs of various healthcare providers. Easy maintenance and low running costs ‒ our products are designed to be extremely cost-effective. 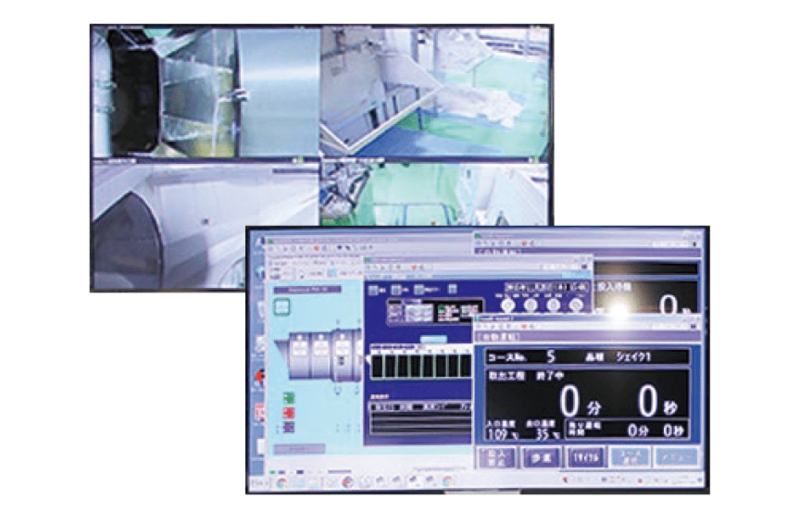 Using an internet connection, ASAHI SEISAKUSHO can connect with its customers and can utilize web cameras and other devices to provide real-time monitoring of equiptment. Through the use of our unique system, clients can cut costs by improving operation rates. In addition to that, maintenance becomes easier and repairs can be performed even quicker than usual. High productivity is a major weapon when caught in a price war.